Entrepreneurs are typically strong-willed people, and for many the thought of having to answer to similarly strong willed independent board members about the decisions they make for their businesses is not particularly appealing. They may also believe the cost, time, and effort required for a board with independent members could be put to better use elsewhere in their businesses. Despite that, a growing number of privately-owned companies have opted to have boards with independent board members, believing that the perspectives and insights that they can bring to the company far outweigh any constraints. While some companies choose to include independent board members on their board of directors, most appoint them to a board of advisors. Being the CEO of a private company or family-owned business can be a lonely position, and they can benefit from having a group of people with whom they can share ideas and perspectives. Independent board members may also bring a different and wider range of perspectives to the CEO than are typically found in a privately-held and family-owned business. However, independent board members should be much more than just a sounding board for the CEO. Independent board members could bring knowledge and expertise in areas where the CEO’s and management team’s knowledge may be lacking, such as internal controls, finance, human resources, marketing, tax, and other areas. Independent board members may also have important industry expertise and first-hand experience gained from working with other organizations facing difficult challenges, such as a cyberattack or managing a crisis. A board also helps private companies build trust with other organizations, since a board extends the accountability for the company beyond just the CEO. For this reason, some lenders require private companies to have boards as a condition for extending financing; many lenders are likely to look more favorably on private companies with a more robust governance structure. Similarly, a board may be a signal to customers and suppliers that they are doing business with a reputable organization that will be sustainable over the longer-term. As a private company grows, the owner’s role will change, as will its management processes. In smaller start-up companies, owners usually take a hands-on role. Processes throughout the organization are informal; since the owner is involved in most activities, he or she has a first-hand knowledge of almost every aspect of the business. As the company grows, new people are added to the team and the owner’s role becomes more of a manager, and the need for more formal processes, knowledge sharing and delegation increases. Experienced board members can guide CEOs as their role changes and new processes are implemented, and can also offer assistance in developing a shorter- and longer-term strategic direction for the company. Independent boards can also help family-owned businesses manage one of their biggest challenges: succession. This is one area many family-owned businesses avoid addressing since it involves a complicated mix of family and business concerns. Owners want to do what is best for the business while also treating all family members fairly and avoiding family infighting. Family members may have conflicting expectations about the roles they feel they should play in the family and the business, which they may perceive as a right. The presence of a board simplifies the succession process. When the board is responsible for identifying a successor, it removes many of the personal issues from the process; the successor will be selected based on merit, rather than family position. The owner, meanwhile, can address family issues without them becoming mixed with succession. While in many respects the responsibilities of a board of advisors and a board of directors are similar, there are some distinct differences. As its name suggests, a board of advisors acts as a sounding board for management, and while it may provide input into a variety of issues, the CEO may choose to either accept or ignore any of the board’s suggestions. Board of Advisors – Advises the CEO and management team. Members of the board may include the owner and members of his/her family, and/or company employees, and/or people who are independent of the company. (The ratio of independent board members to employees to family members will vary depending on the circumstances of the company and the owner’s comfort level in working with independents.) The suggestions and recommendations of the board are provided as advice to the owner and management team and are not binding. Board of Directors – The role and membership of a board of directors are similar to that of a board of advisors, however the decisions of a board of directors are binding. of the council are restricted to the owner’s family, though there may be ex-officio (non-voting) members, such as legal counsel, to advise on specific issues. The protocols of a family council are usually set out in a family charter, which provides a family vision and mission statement and ground rules for council meetings. As with boards of public companies, the role of a private company board is one of oversight. Many of the specific responsibilities of a private company board are also essentially the same as those of a public company board, including but not limited to, oversight of strategy, reviewing the company’s financial performance, ensuring that risks to the company are identified and mitigated appropriately, ensuring that a succession plan is in place for the CEO, etc. Because their roles and responsibilities are similar, private company boards should adopt leading practices of public company boards. However, a private company board will often need to adapt or scale some of those practices to suit the company’s specific circumstances; most private companies, for example, won’t have an internal audit department so a private company board’s responsibilities with respect to an internal audit function may differ. Similarly, since private companies are usually much smaller than public companies, their boards will also likely have fewer members and may not need the same number and diversity of board level committees as a public company board. 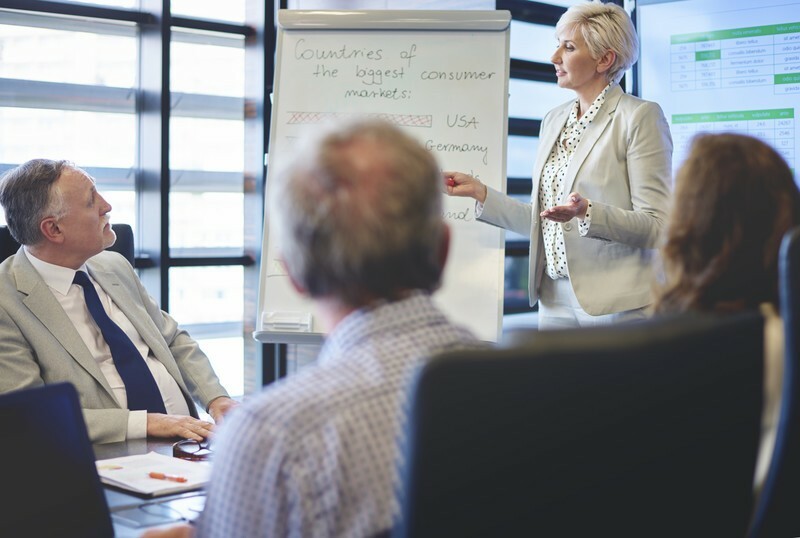 Often, independent board members are asked to provide their expertise and experience to augment management’s skills and knowledge in certain areas. (In doing so, they should act as advisors to management, but should not manage activities themselves.) Because of their smaller size, however, the board may not have deep expertise in every area where it’s needed. A common practice is to invite outside experts to address the board on matters where the board members could benefit. Most private companies don’t have the same requirements to disclose financial and other company related information as do public companies. However, transparency is just as important for private companies. It is particularly important in the case of family businesses, which should have the same level of transparency with the family stakeholders as a public company has with its shareholders. Transparency can help reduce misconceptions and conflicts among family members. 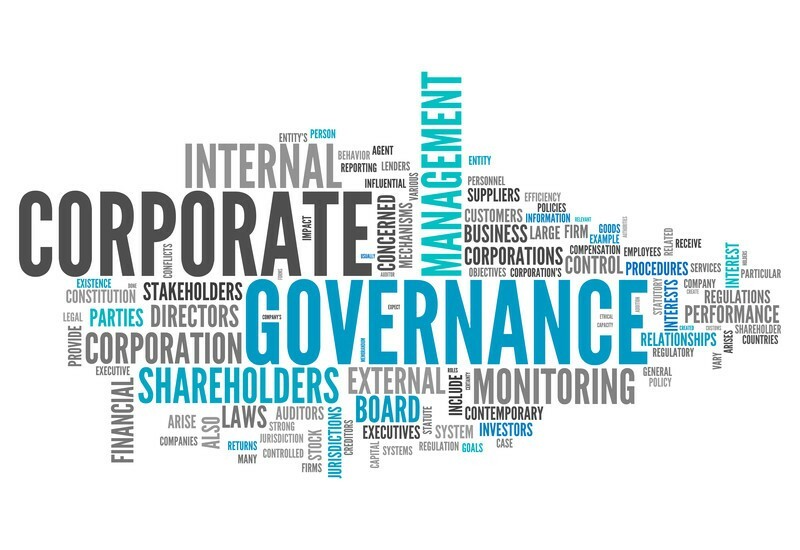 Private companies should consider publicly disclosing information about their activities and governance practices that provide them with a competitive advantage—for example, if those activities will lead to better financing conditions, better arrangements with suppliers, increase in their customer base, etc. They may also want to disclose information about their ethical practices and sustainability activities since these issues are important to private company stakeholders and the disclosures can help the company enhance its reputation. Since the owner’s close friends and associates will share many of the business owner’s viewpoints and experiences, companies should look outside that circle when recruiting independent board members. That’s because a key benefit of having independent board members is their different and diverse perspectives, as well as their ability to augment the business owner’s own knowledge and expertise with their own different backgrounds and experience. As with all boards, education is important since board members will need to keep pace with the business’s needs as it evolves, its industry changes, and new challenges arise. The board and each of its members should be evaluated every year to ensure that they continue to meet expectations, and that their skills keep pace with the changes and growth of the organization. You have worked hard to create a successful business. Be sure your receiving independent strategic feedback. Call IGC Consulting today.